Hot spring in plateau with history of the open hot water 400 rest of life. It is recommendation that does town walk aimlessly while hot-spring resort full of atmosphere spreading out around two public bathhouses, and eating the way. 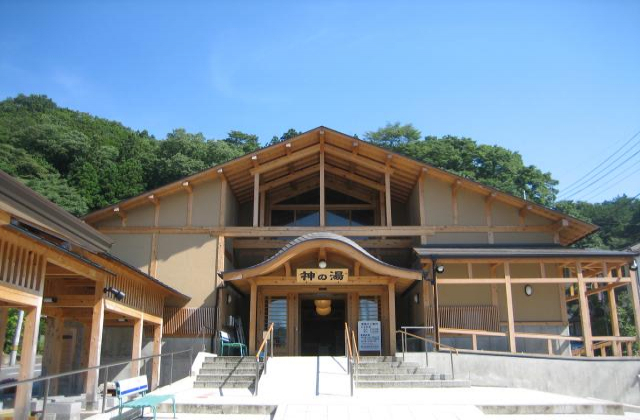 It is convenient for sightseeing to Zao Echo Line and crater and is with oldness of Togatta tradition kokeshi doll and can see demonstration of kokeshi doll artisan in Miyagi Zao Kokeshi Museum nearby, and there is "kokeshi doll painting experience" to be able to make only original kokeshi doll in the world.